Learn your Strategy RPG Roots | NIS America, Inc. The Netherworld – a place darker than a pitch-black cave, located deeper than the depths of the seas. It is a cursed land where evil reigns and foul beings dwell. Loyal(?) servants hired by Etna. 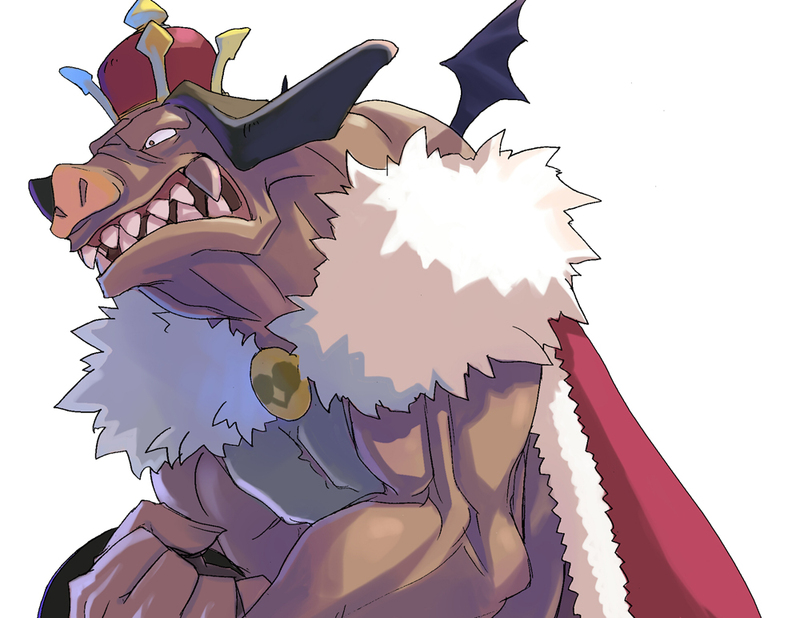 Underappreciated grunts of the Netherworld who work tirelessly every day, but because most have a generally apathetic nature, they don't seem to mind being ordered around too much.. Inside are the souls of people who have committed crimes. It is said that they are serving time to repent for their sins. A former butler to the late King Krichevskoy. He’s a greedy and forgetful demon. After the king’s passing, he received a large sum of the royal family’s wealth and decided to keep it for himself. He built a large castle and set up barricades to keep everyone else out. Always seems to get in the way of Laharl and the others. 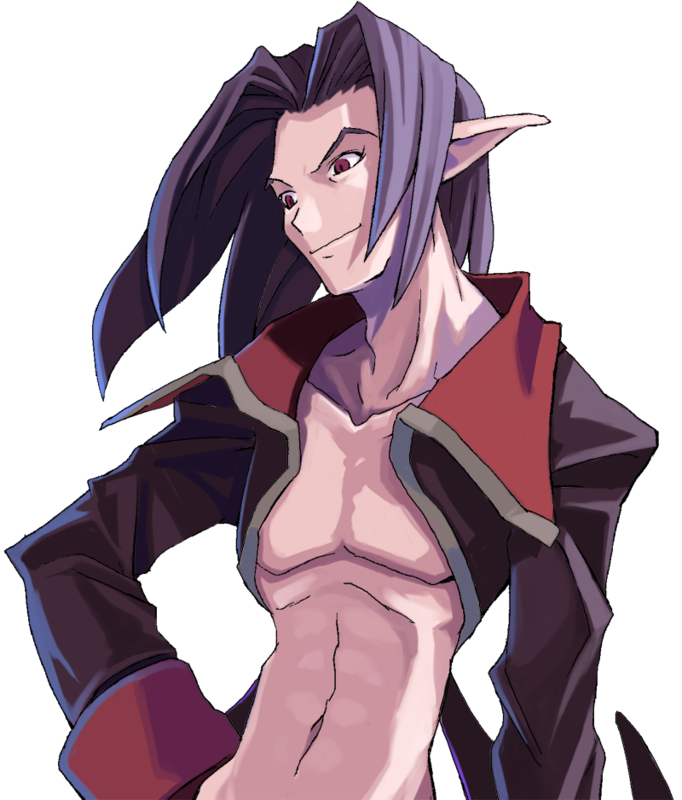 He thinks of Laharl as his rival. His true intentions are unknown. He is extremely rude, and openly insults all others around him. 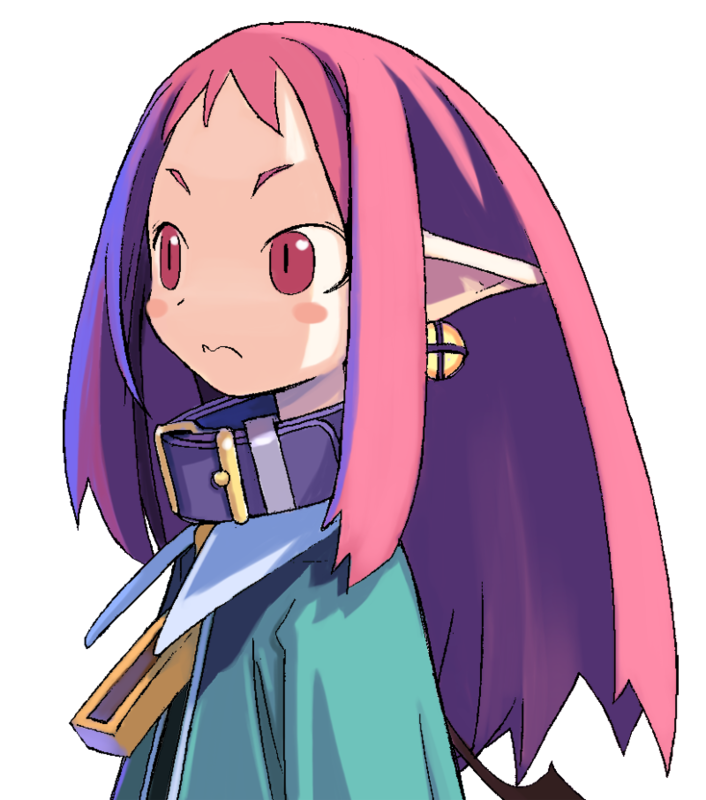 The only exception is that he appears to be respectful towards Etna. He seems to be in an endless pursuit to make the ultimate zombie. With a cast like this, the Netherworld can be politely described as bonkers. You never know what to expect around every twist and turn in this tale through the Netherworld. Take a look at the newest trailer today~! Hire your copy of the Limited Edition on the NISA Online Store or preorder the Standard Edition today. 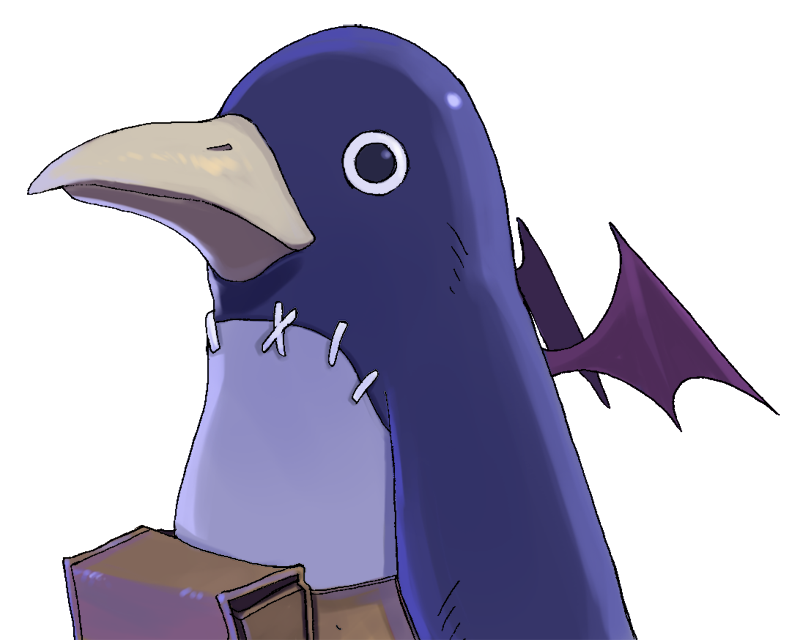 Disgaea 1 Complete comes out for Nintendo Switch and PS4 on October 9, dood!